We are a Distributor for Panasport Wheels and can offer any wheel they make..
You can use the Charts below to determine the wheel you want / need and Contact Us about availability and Pricing. 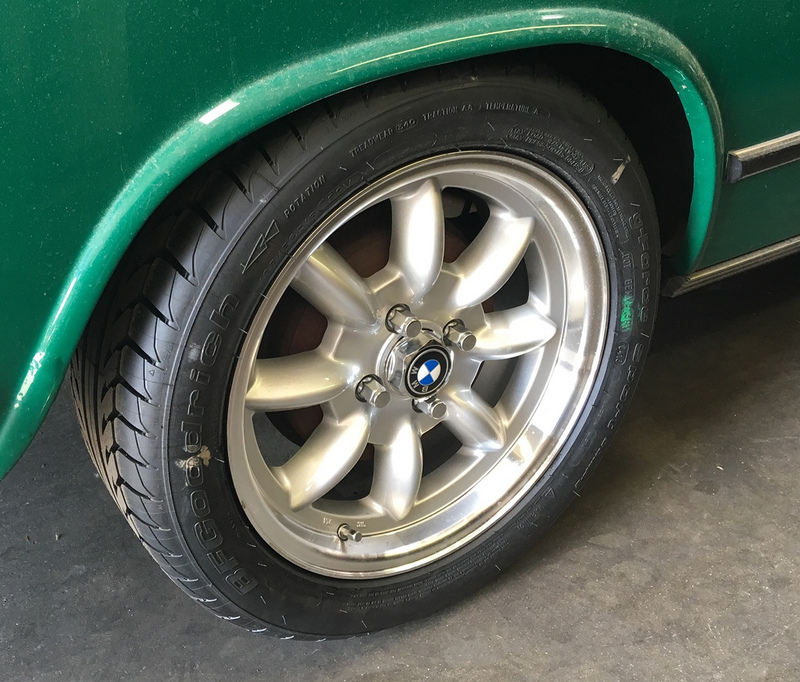 25 offset Perfect tuck and fit in stock wheel wells.. 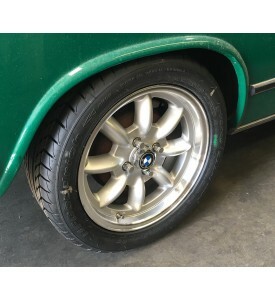 Perfect tuck and fit in stock wheel wells..